Holy Week is the week of preparation before our most holy day of celebration for the year, Easter. 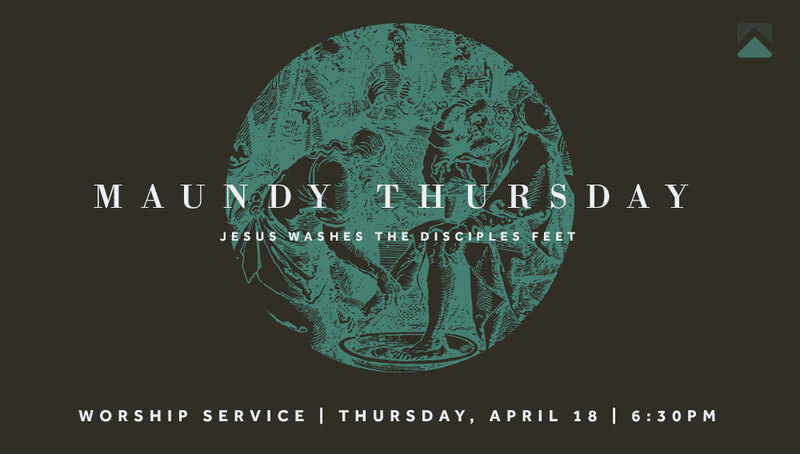 Maundy Thursday is day before Good Friday where Jesus celebrates a very special Passover with His disciples. It would come to be known as “The Lord’s Supper” or “The Last Supper”. Some traditions call it Communion and others, the Eucharist. Join us for a very special communion service as we prepare our hearts to celebrate our risen Savior!